Cardiology is a medical specialty dealing with disorders of the heart. - We are available to serve your cardiology and heart care needs in the greater Dayton area, as well as the surrounding communities. - In our capacity as consultants, we strongly encourage you to maintain a primary care or family physician to coordinate your care. - Kettering Medical Center has been the trusted heart care leader in Greater Dayton and beyond for nearly a half century. - Our group of board certified cardiologists and all ancillary support staff are dedicated to provide our patients with quality healthcare and to fulfill our mission statement. 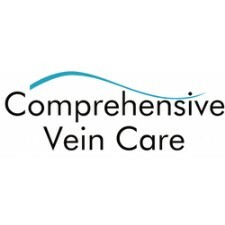 - Comprehensive Vein Care brings to the Springfield, Ohio area expertise in evaluating and managing vein problems. Vein disease is a branch of surgery that has been trivialized and neglected. 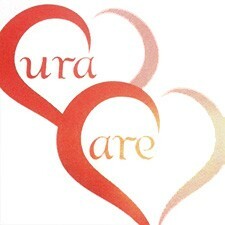 - Cura Care is experienced in delivering cost effective and quality oriented private home care services.